KDA Popstar became a hit on its first day of release and garnered a million views in YouTube! 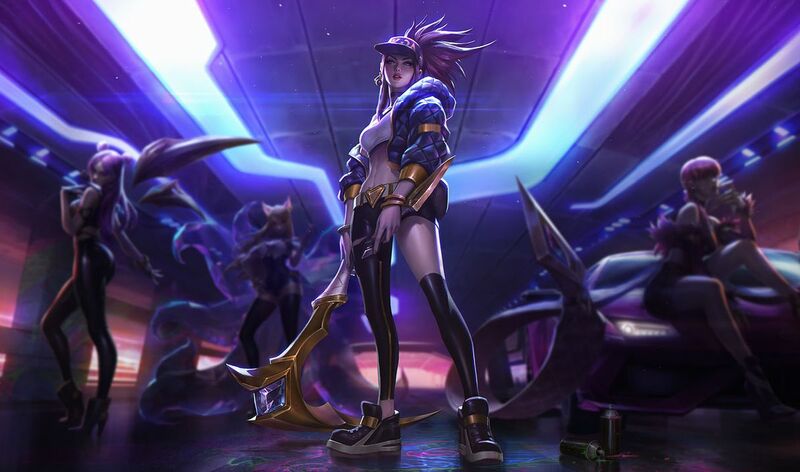 For those who don’t know about this, KDA is a digital KPop group created by a gaming franchise called League of Legends under Riot Games. They released the music video during their Worlds 2018 finals before the final match was taken place. Actually, I’m a big fan of League of Legends! I have been playing the game for 3 years constantly watching the e-sports scene while I’m at it.